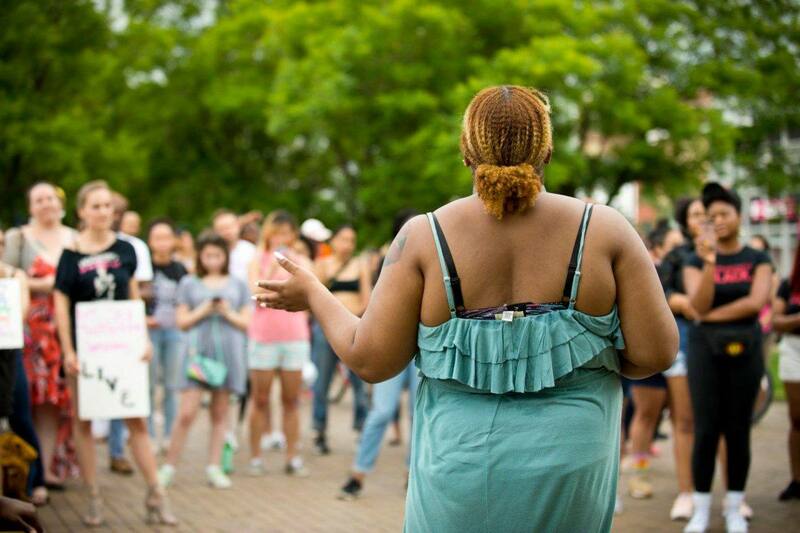 Collective Action for Safe Spaces (CASS) uses community-based resources to eliminate public harassment and violence against women and folks in the LGBTQ community. CASS’s response to gender violence is multi-faceted, employing research, advocacy, education, and art to address harassment and violence. To engage people in the prevention of violence, CASS offers a Bystander Intervention Training Program that instructs witnesses of harassment or violence in appropriate ways to respond to public aggression. With recent increased awareness of pubic harassment and violence, there is increased demand for Bystander Intervention Training. Meeting that demand and responding to requests for training will promote community responsibility and ultimately make public areas safer for all.